Find out the best route to become a U.S. Citizen! This free report will help you determine the best route to become a U.S. Citizen. 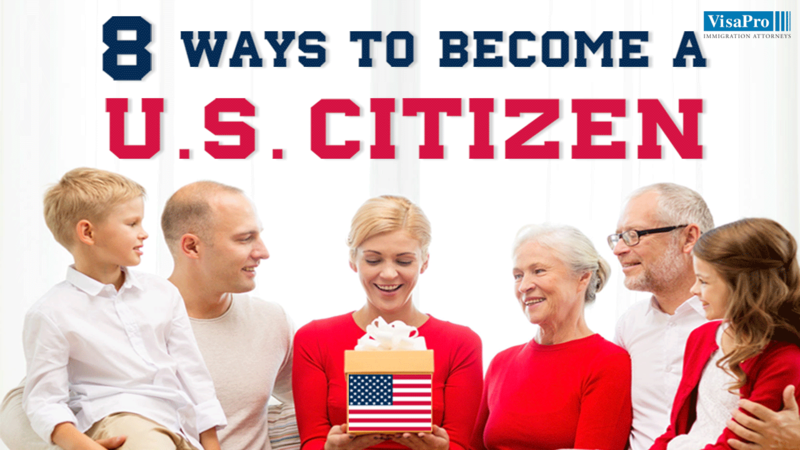 Choose from 8 different ways to become a U.S. Citizen.